I have been a loyal customer of Georgia Dental Laboratory for 15 years. 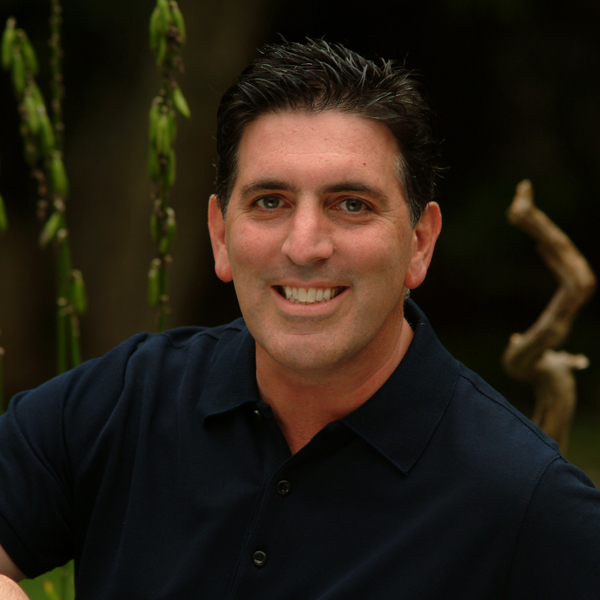 I have a large restorative / implant dental practice in the heart of New York City. I have come to expect the finest quality diagnostic wax ups, veneers, crown and bridge and implant reconstructions on an everyday basis. Gary, Don and the team are behind the smiles of some of the top actors, actresses, models, athletes in the United States and it says a lot that no matter how big the celebrity they are my “Go to GUYS!” I find the entire Georgia Dental team highly professional and dependable. They utilize the best in laboratory technology and customer service as well. I look forward to my conversations with Gary and Ernest, as their professional perspective is invaluable. PS: My mouth has been fully restored with Georgia Dental's work as well. If you are not utilizing their services you don’t know what you are missing! It is important that the dental lab you work with knows your needs and works hard to exceed your expectations. 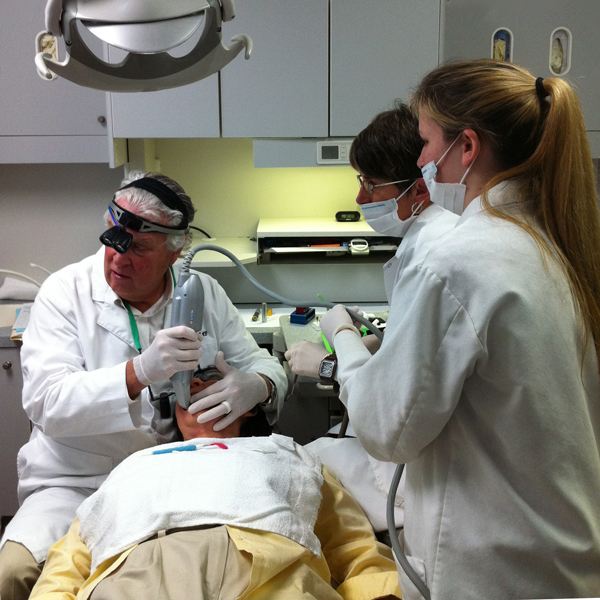 I have been working with Georgia Dental Lab since I graduated from dental school. They have consistently helped me deliver the excellent care I like to provide to my patients. From a single unit to a complete full arch restoration case, their attention to detail has always been second to none. They are very reliable and always go "that extra mile". The value, for the results, is worth every penny. I have tried other labs and did not get the results I think my patients deserve, so Georgia Dental - "it's you and me for the long haul". I started using Georgia Dental many years ago and the bond we share has grown during that time. I have always relied on Gary and Ernest to be blatantly honest with me, sometimes to a painful point. I have learned so much from discussing cases with the lab, creating a great relationship. Any time I have considered a new technique or material I call Gary first to get the lab’s perspective. I always know that if they are comfortable with it, it is a go for me.